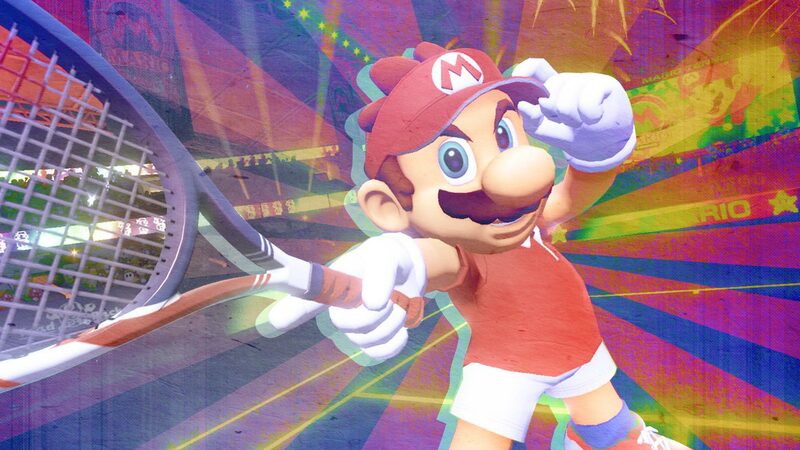 Mario Tennis Aces is a family-friendly tennis game on Switch. Up to four players can hit the court as a variety of popular characters from the Nintendo universe, from Mario and Luigi to Bowser and Donkey Kong. In this episode of Ready Player Mom, our Amanda Farough explores the game’s single-player story mode before jumping into some quick tournaments. Mario Tennis Aces is available to purchase physically, or as a digital download, for $59.99. The game is rated E by the ESRB. To learn more about Mario Tennis Aces, check out our review of the game.